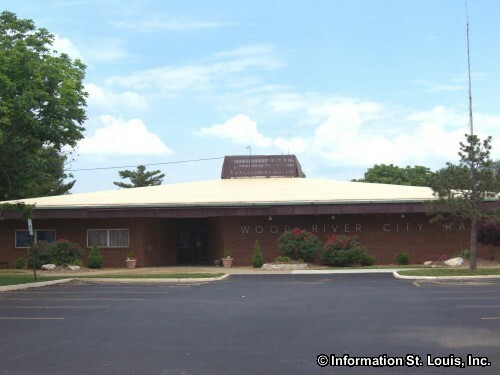 The City of Wood River Illinois is located in Madison County, just over 30 minutes from Downtown St Louis via Interstate 70 and Highway 255. 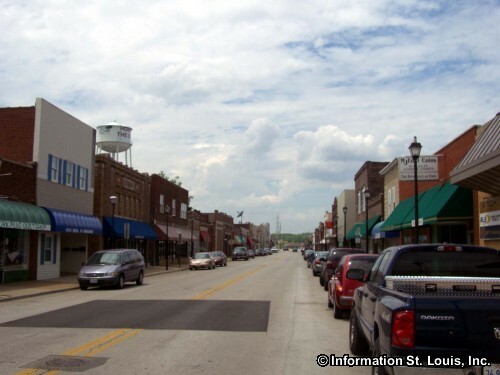 Important roads for the community are Edwardsville Road, Highway 255, Madison Avenue/Highway 143, Central Avenue/highway 111, Vaughn Road, Old St Louis Road, Lewis and Clark Blvd/Highway 3, 6th Street and others. 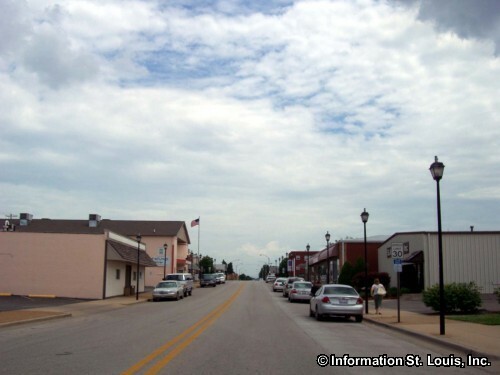 The City of Wood River was officially incorporated in 1908 and in 2010 had a population of 10,657 residents. 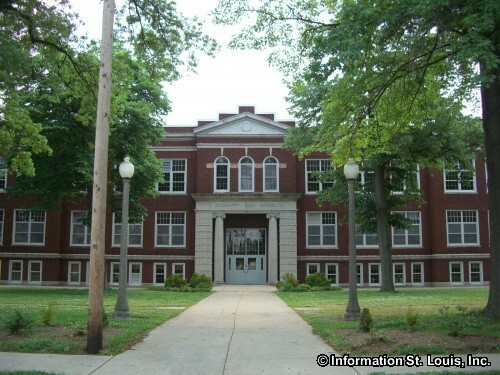 The community is served by the public East Alton-Wood River Community High School District #14 which has the East Alton-Wood River High School. 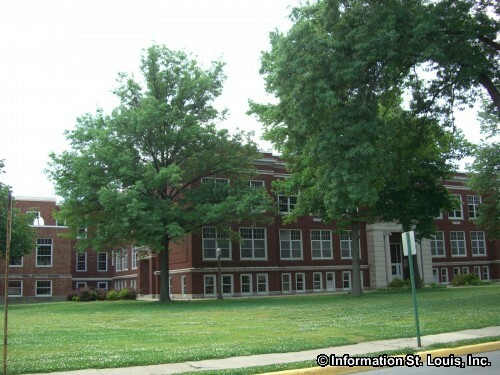 The Wood River-Hartford School District #15 also serves the community and has the Hartford Elementary School, the Lewis and Clark Elementary School and the Lewis and Clark Junior High School. The City of Wood River maintains 8 city parks with over 273 acres of parkland. 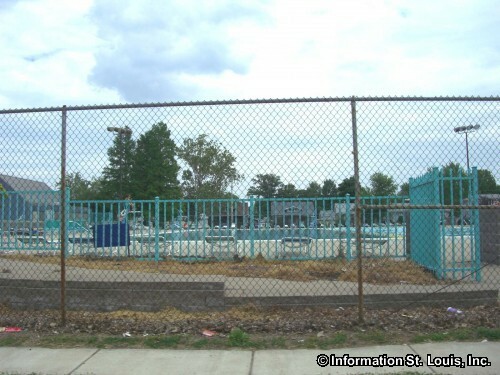 Most of the parks include amenities such as picnic facilities, playgrounds, pavilions and shelters and athletic fields. 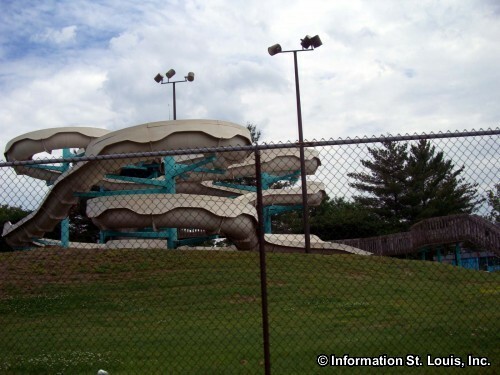 Several of the parks have amenities unique to them. Belk Park features the public 18-hole Belk Park Golf Course and a lake which is stocked for fishing. 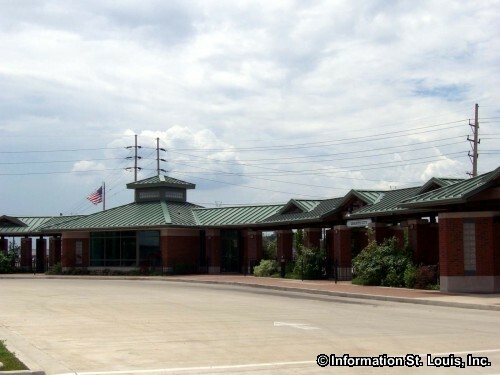 Central Park is the location of the Wood River Aquatic Center and has the activity center called the Roundhouse. The Emerick Sports Complex features lighted baseball/softball diamonds used for tournaments and league games as well as the children's "Surf's Up Playground" and a fishing lake. The Wood River Soccer & Skate Park features, as the name would imply, two lighted soccer fields and a skateboard park. 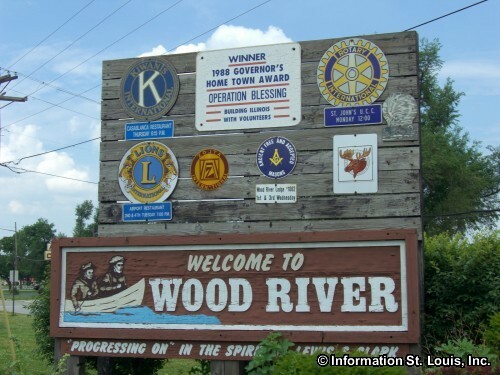 The Wood River community enjoys many annual events hosted by the Parks and Recreation Department. The bandstand at Central park is filled with the music of the Municipal Band each Wednesday evening during the summer. The Bike Ramble begins and ends at the Round House in Central park on one Friday evening in June. Fishing Clinics are offered in the entire month of May at Belk Park. Other annual events are the Halloween Party, Breakfast with Santa, Wood River Triathlon, Dash-N-Splash and Easter Egg Hunt. The Parks Department also organizes sports tournaments and leagues throughout the year as well as instructional camps, clinics and lessons for children and teenagers. 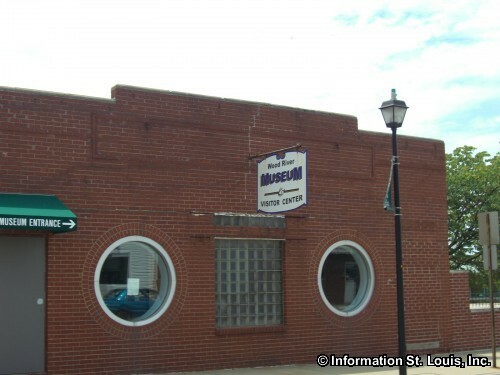 Visitors to Wood River can visit the Wood River Museum and Visitor's Center. 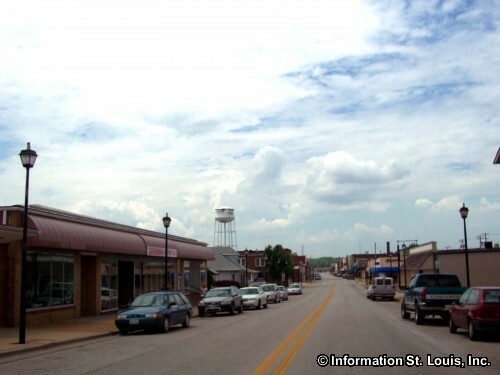 The museum highlights the historical events of the local area such as the Flood of 1915, the Standard Oil Refinery, the Wood River Massacre and the Lewis and Clark Expedition Winter Camp at Camp DuBois. 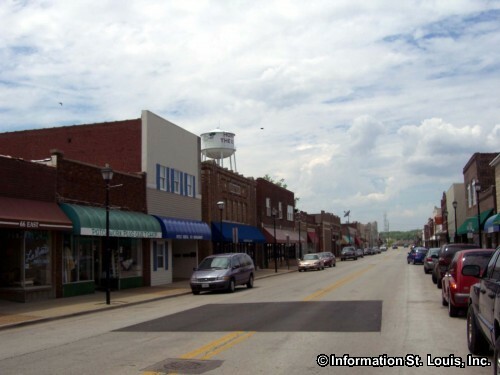 The Wood River Massacre Memorial is actually located in Alton Illinois and is a memorial to seven people, one woman and 6 children, who were killed by a small band of renegade Indians. 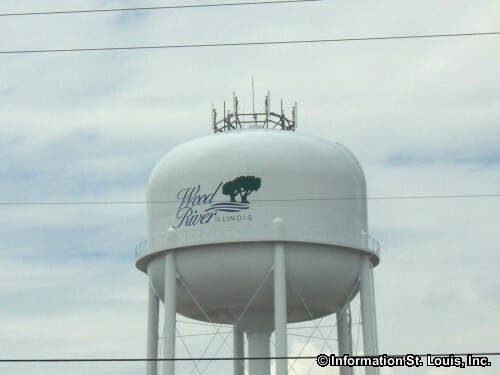 Welcome to Wood River Illinois!